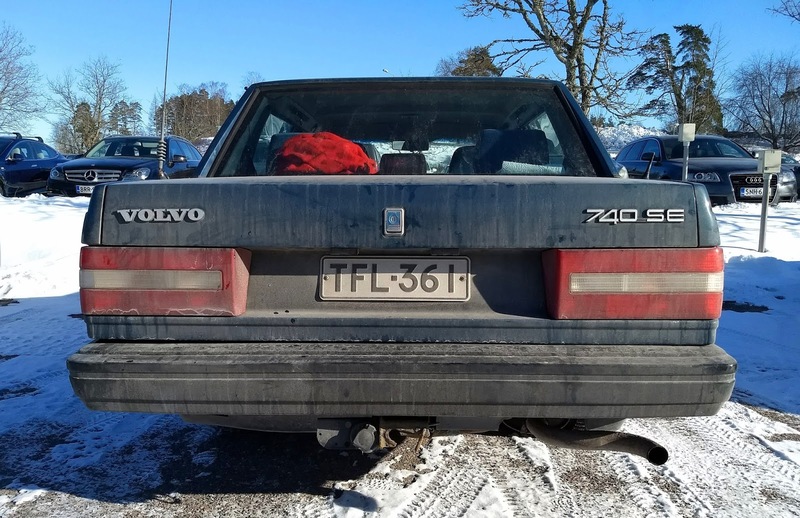 Volvo... again. Generator replaced now, but it also needs a new cooler, new clutch, new exhaust pipe and eight other things. And, most seriously, to fix leaks, a new fuel system and I only have a month to put in. And there are no new parts for it, and my car is from the youngest batch, so no old good parts either. The repair shop will probably build something though. Many troubles to overcome, $$$ to spend. Unmarked bunker in Stubböle found!